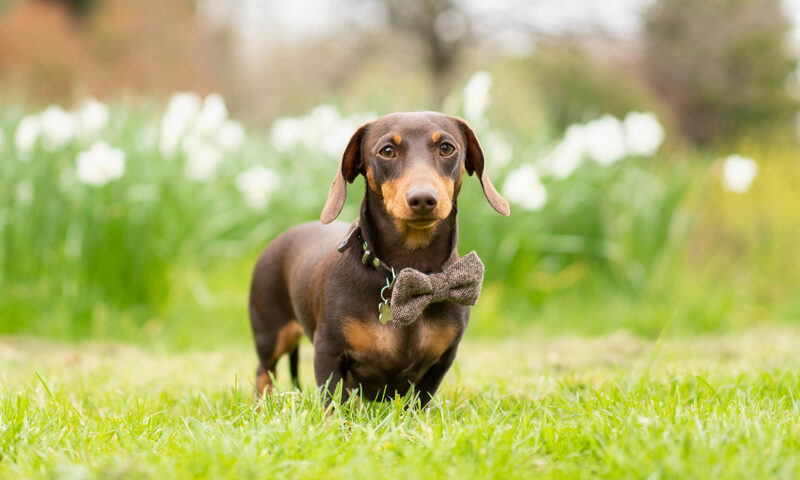 Sausage Blog – A Blog For All Things Sausage Dog! So this blog is also to share Choco’s journey, or Choco’s Modern Life (go follow on Instagram), as well as educational tips for caring for your Dachshund… or just come visit this site for the cute pics! I hope you will return regularly and please do leave comments for feedback.